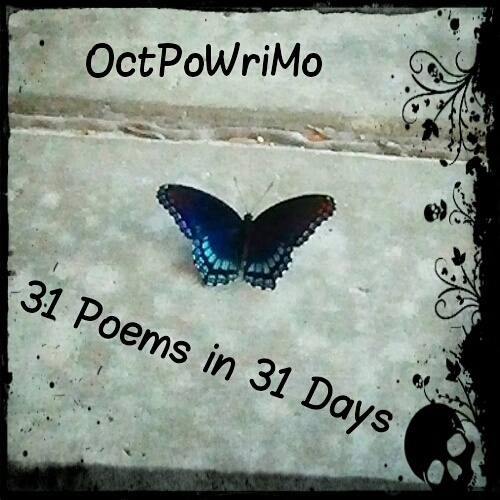 Welcome to the 7th annual OctPoWriMo poetry journey of 31 poems in 31 days! Every year, since 2012, we come together with our shared love of words and play with them until we breathe life into them. This year I chose to create a theme for our prompts instead of randomly picking them. Some of you may know I am in a new relationship of almost five months. Love, and all of its messiness is constantly on my mind; the good, the bad, and everything in-between. New relationships aren't all roses... for some of us it is filled with landmines that can explode at any moment. The prompts I chose, and Amy helped me with, reflect all aspects of love. You can choose to dive into what they mean to you or find your inspiration elsewhere. No matter where your muse leads you I hope you will share your poems with us. into allowing another to love me. Of course the definition of surrender is to give up, but that isn't the type of surrender I'm talking about. I'm talking about that moment when you realize that you are fighting just to fight, that you are fighting yourself even, that you can't see if you only would surrender into the moment, things might look differently. If you surrendered into no-mind, into being in the moment and just feel, life might become glorious. What does surrender look like to you? Let's begin with a free verse, allowing the words to fall, and space them how you may. You know I love to share music to get you in the mood for writing and to get you moving to shake things up. ZZ Ward is my new favorite singer and paired up with Lindsey Stirling, well, it is nirvana for me. We have a great group of volunteers this year and you can learn more about them on our contributors page. Make sure you find your way to their blogs and share word love with them for all of their hard work making OctPoWriMo the best it can be! Please explore poetry without rules, and not try to fix anyone. 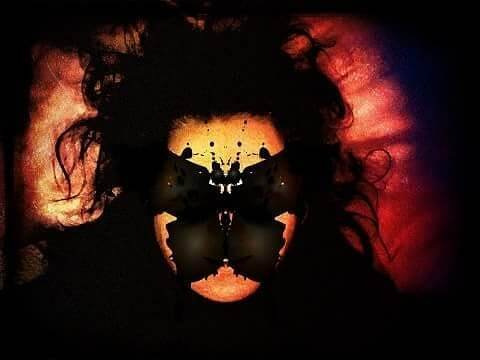 Some of us love to explore the darker side and we just want to be heard. If the words you read touch you in some way, share what you love about the poem, what speaks to you, what makes you feel deep in your bones, but no giving advice or words of wisdom. That isn't what this is about. Willow a.k.a. 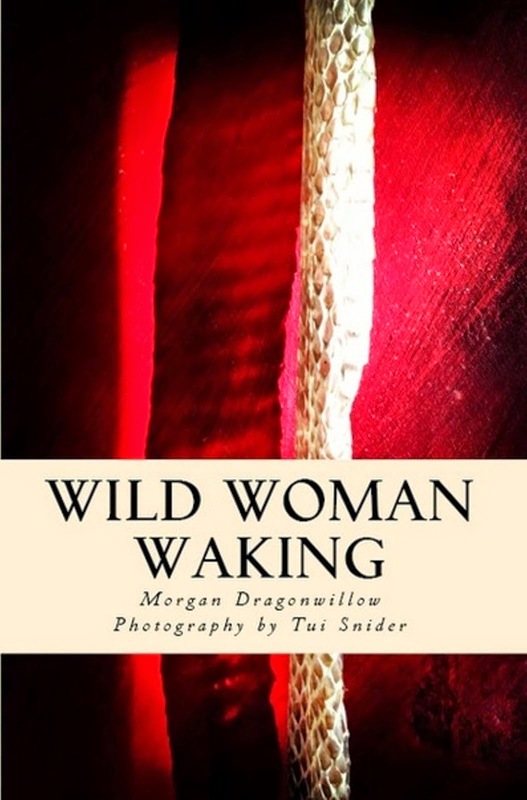 MDragonwillow, author of Wild Woman Waking & Dancing within Shadow, is a Bodywork transformer, dancing poet, motivator of words, magical instigator and creatrix of #OctPoWriMo & #PoetsonthePage. 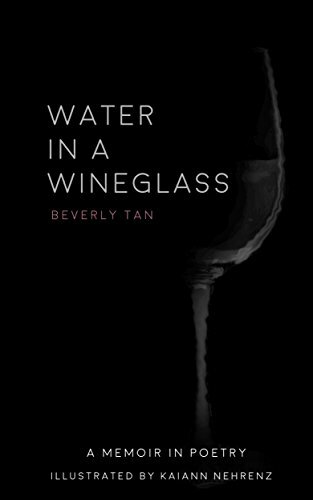 It's lovely, especially combined with your story you shared. First poem of the month - "Surrender"
Oh that's a lovely one - the first two segments especially. Nice flow! Thanks for sharing with us, Kripi! Mmm... can't seem to add my post as a hyperlink. Anyone able to help with this? It's a hyperlink to me, I think it's fine. Day one, an acrostic. It's called consent minus one, so please don't read it if it might upset you. Talk about a powerful punch - well done! Thank you Morgan. It feels great to be back after a long hiatus. Here is the Day-1 Poem. A simple free verse. Day 1, and if you're easily upset, fair warning, please don't read it. It's angry, it's about child marriage, and it pretty much summarizes my state of mind at the moment. It's very powerful! I think https://iamnotasilentpoet.wordpress.com/ would be happy to share it, if you don't intend to publish it yourself. Ooooh thank you! I'll look into that for sure. This one, I may look into getting out out there somehow. Oh my - this was incredibly powerful and raw. So important to be said, loudly to all who can hear. Thank you for this. sticky barbed seeds -- the agony of the imagery. Incredibly powerful! Thank you for sharing. I read your poem. It shook me.Such a profound rant. I can understand that pain as I too come from a similar background. A tale of every woman in the sub-continent. My first time in a poetry challenge. Pardon me if there is any wrong. I am not following any literary rules. just writing what hits my heart. Yes, yes, yes! Perfect portrait of the muse. Thank you Morgan! So happy to participate in OctPoWriMo this year again. Lovely. Your words flow with light! Looking forward to sharing this journey with you! Surrendering to the moment... takes such practice but well worth it in the end. Thanks for the reminder! Day 1: Participating for the first time in OctPoWriMo. Did not really follow the prompt today. But maybe I did just a little bit. i like the beginning, the end, and everything in between. like Jenni, I'm not on pillowfort and so will make comment here. I love the repetition. It drew me right in. Welcome. There is an echoing lyrical sadness in your poem Looking forward to reading more of your work! ah yes - it is here and nicely done. Thank you for joining the OctPoWriMo journey! march, my feet uncut by rocks or sea glass. My poem for day 1. Ah yes - always surrender to love! Loved this poem and the thought it leaves. Here's my poem for the day. I love the idea of using instagram to capture your poems - very nice! Good luck in the new relationship. Personally, I would rather swallow live hornets than ever get involved in a romantic relationship again. I don't do it right, and I'm much too tired to care about doing it right. Best to avoid it in my case. Have finally managed to get this to work I hope!! Day 27 - What Color Is It?